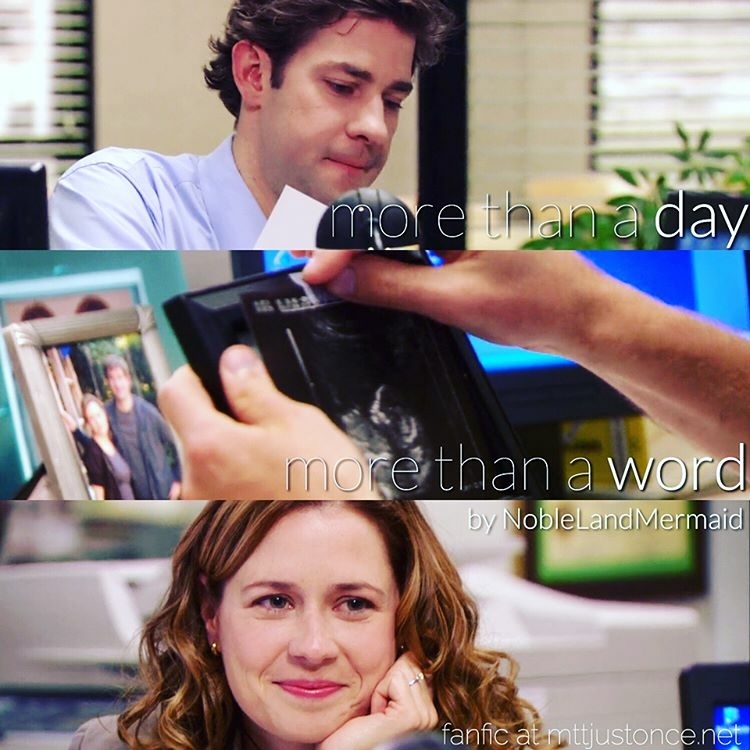 Jim Halpert. Pros: smart, cool, good-looking. Cons: not a hard worker.